Situated on the northern coastline of Haiti, Cap-Haitian is abutted by the Atlantic Ocean on the eastern side, with the Cap-Haitian mountain ranges looking down on it. 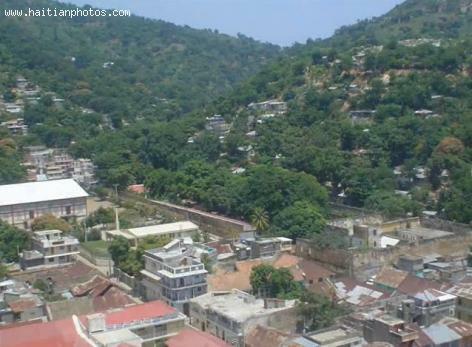 Imperialist France made Cap-Haitien one of its territories in 1711, naming it Cap-Francis. France lost the territory in 1804 when Toussaint Louverture defeated its troops. Today Cap-Haitian, having survived many catastrophic events since it was settled, has been given the honor of being named a National Heritage site.